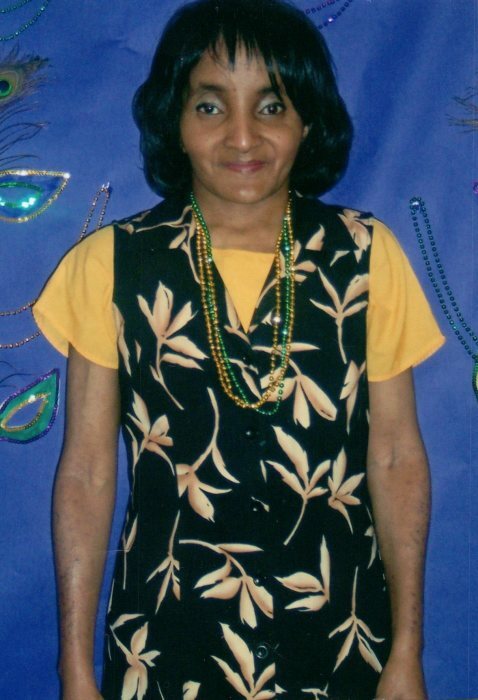 Ms. Teresa Ann Reese, age 55 of Dothan passed away peacefully at her home on Sunday, March 24, 2019 under the care of Kindred Hospice and surrounded by her family. Celebration of Life services will be held at 1pm Friday, March 29, 2019 at the First Missionary Baptist Church with Pastor Brandon K. Marshall officiating. Burial will follow in the Gates of Heaven Cemetery with Family First Funeral & Cremation Care directing. The family will receive friends on Thursday evening from 4pm until 6pm at the funeral home. Ms. Reese was born on January 10, 1964 to Jerry Johnson and the late Ruth Reese Johnson. Ms. Reese accepted Christ at a very young age and was an active member at First Missionary Baptist Church. In addition to her mother, Ms. Reese is preceded in death by her maternal grandparents, T.C. and Chanie Mae Reese; her paternal grandfather, R.Q. Johnson; a brother, Byron Johnson; two nieces, Chanyia Reese and Aamaiyah Reese; a twin niece and nephew born into Heaven; six uncles, Billy Reese, Jr., William Reese, Sr., L.C. Reese, Daniel Johnson, James Johnson and Jim L. Johnson; an aunt, Bessie Reese and a cousin, Lola May. Left to cherish her memories are her father, Jerry Johnson; paternal grandmother, Bernice Ervin; five sisters, Pamela Galloway (Darryl), LaKeisha Johnson, Marian Johnson (James), Yoland Johnson (Brandon) and Yvonne Johnson, all of Dothan; seven brothers, Tim Reese (Sheron) of N.C., Shane Reese of Dothan, Thomas Johnson (Regina) of Alabaster, Erick Johnson (Deonica) of Birmingham, Bobby Brewer, Dennis Johnson and Jerry Johnson, Jr., all of Dothan. A host of nieces, nephews, aunts, uncles, cousins, grandchildren and friends also survive. The family of the late Teresa Ann Reese would like to thank everyone for your many thoughts, prayers and acts of kindness during this time. Also, a special thank you to the wonderful and caring staff of Kindred Hospice. 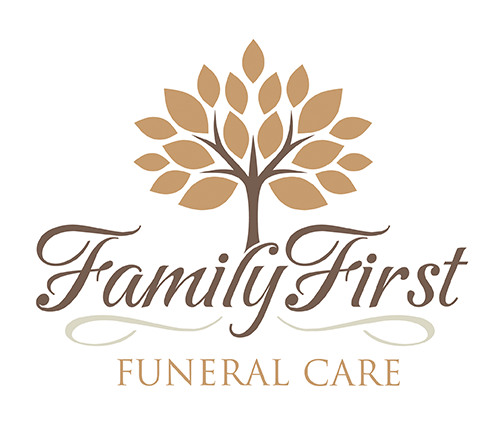 Care for the Reese family is being provided by Jason Shepard, Randy Crenshaw and Staff at Family First Funeral & Cremation Care.